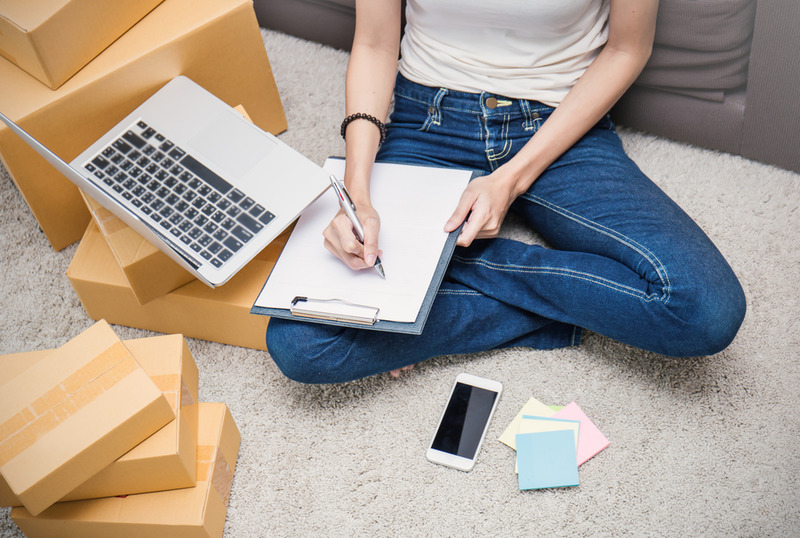 If you have gone through the moving process before in your life, you already know just how difficult, tedious, and stress-inducing moving can be. You spend sleepless nights worrying over every little detail. If you are trying to execute a move on your own, the stress can be even worse for you as you arrange for supplies, a rental truck, people to help you pack and move boxes, and more. You can make the moving experience a better one for yourself if you know the right company to hire to help you. Following some easy steps to hire good movers in Calabasas can lead you to a stress-free move for a change. Settling on the first moving company you find in a local search may not serve you well. Just because a company ranks highly with a search engine does not mean they will give you the best service or price. You need to spend some quality time talking to different moving companies, getting price quotes and estimates, asking about the services they provide and the tools they use, what their breakage policies are, and anything else you want an answer to. Go over the answers you receive and compare companies across the board to see who ranks highly after your interviews. To put it simply, good movers in Calabasas are going to have an excellent reputation with the public. While it can be great to read reviews online, word of mouth is still the way most people find businesses and how businesses cultivate new customers. Satisfied customers are proud to crow about the good service they receive, so ask people around you who they have used for moving services to get the names of the best movers in your area. When you want excellent movers in Calabasas to assist you with your next move, do not hesitate to contact us here at Elite Moving and Storage. We have the stellar reputation that you want in a trusted moving company and can help you with supplies, packing, moving and other important services that will make your move stress-free for you. Phone us at (888)693-9080 to speak with our staff and receive an estimate for the cost of your move so you can see how reliable and affordable our services are.